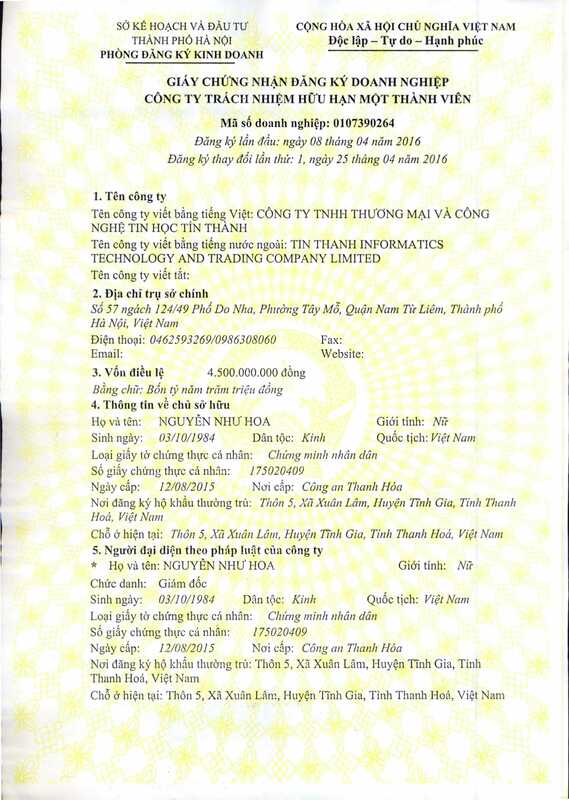 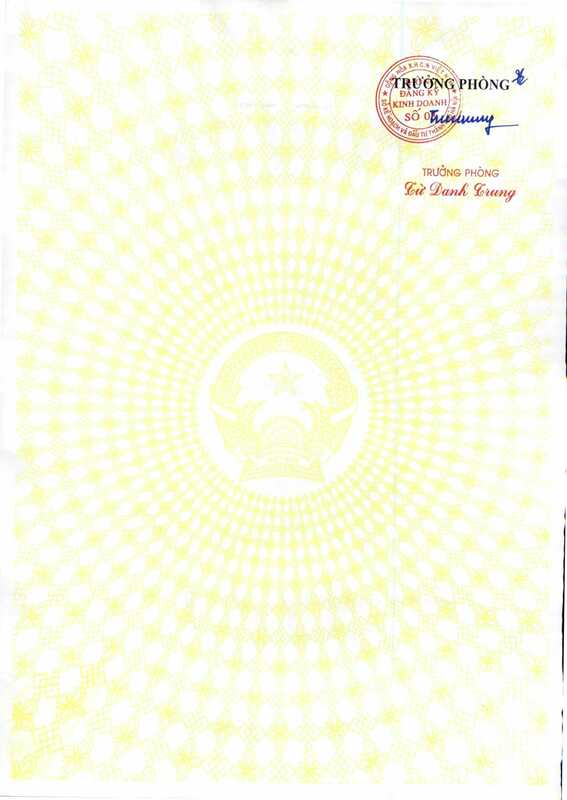 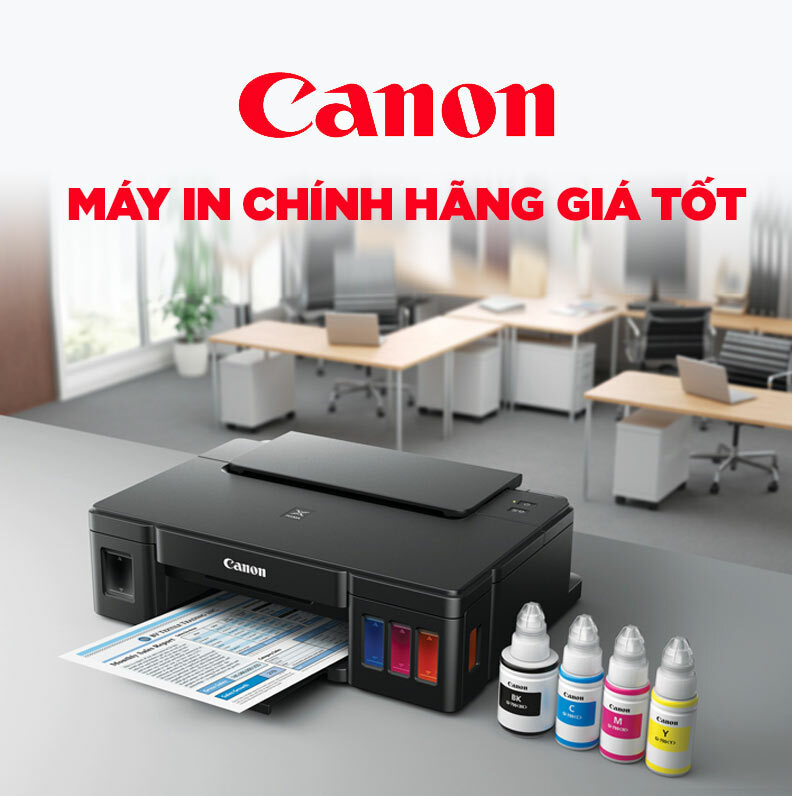 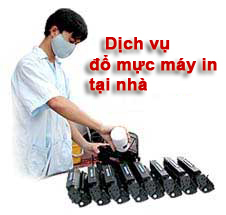 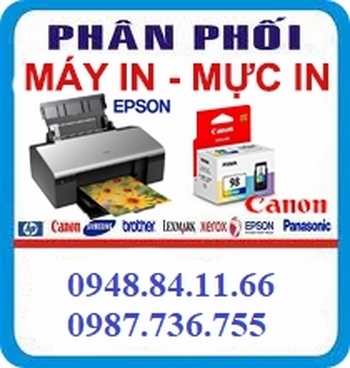 - Tốc độ in: 50 trang/phút. 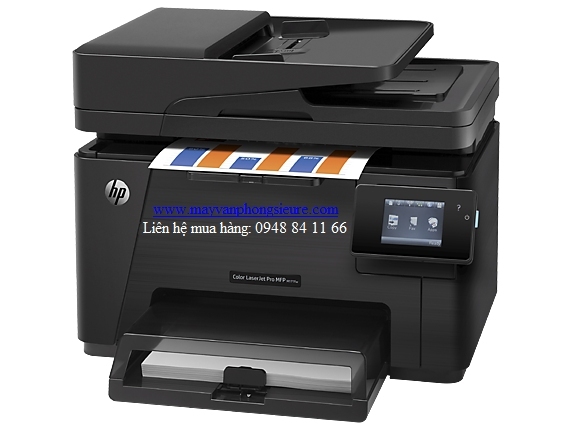 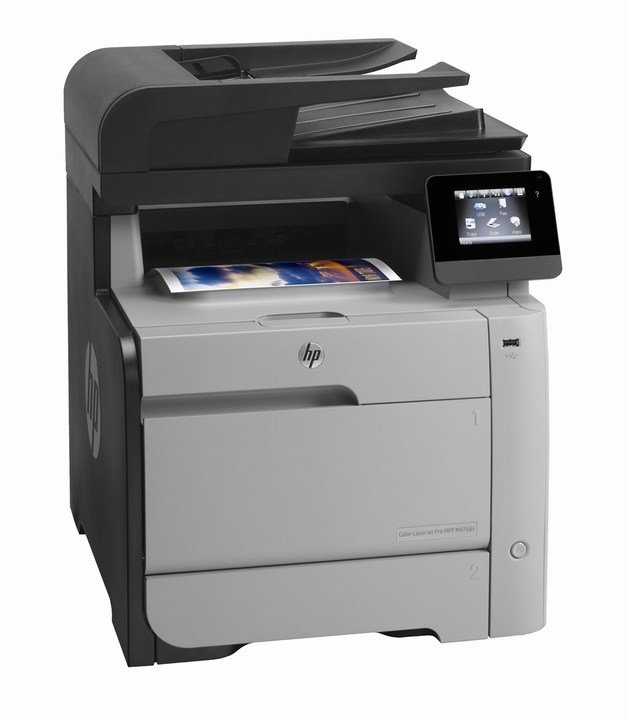 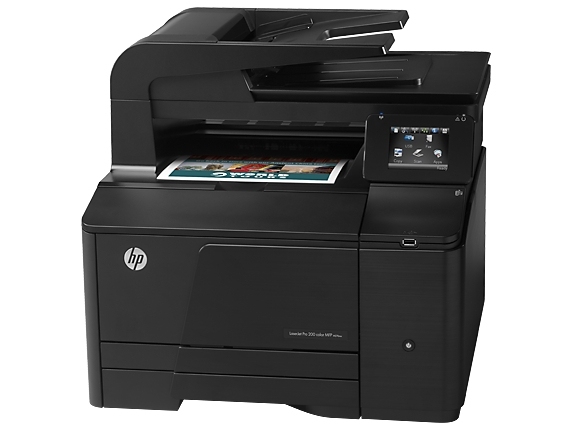 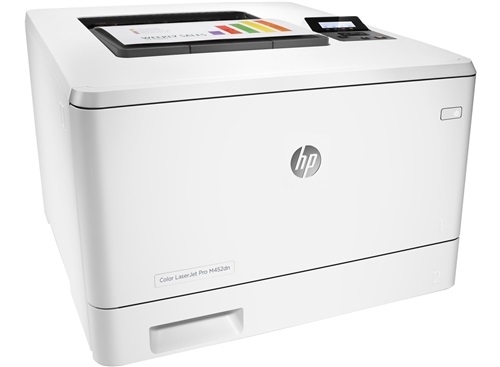 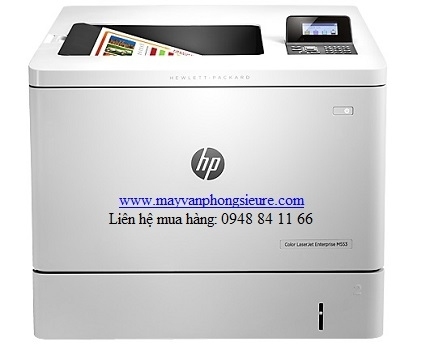 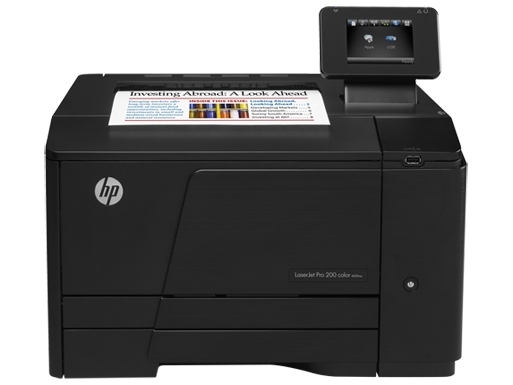 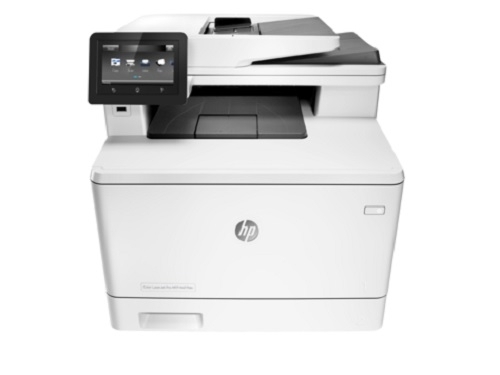 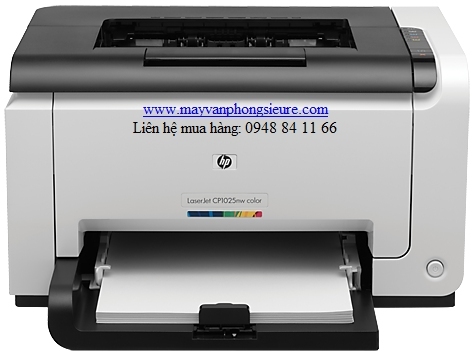 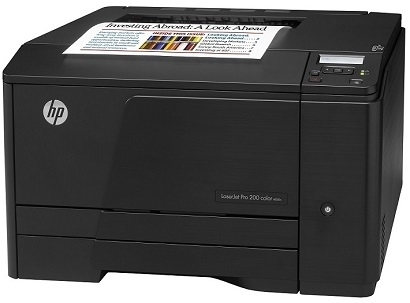 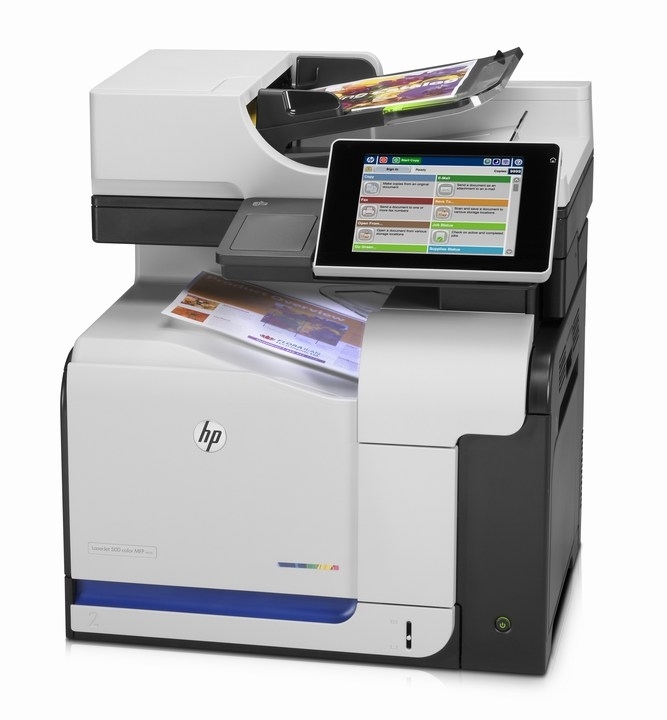 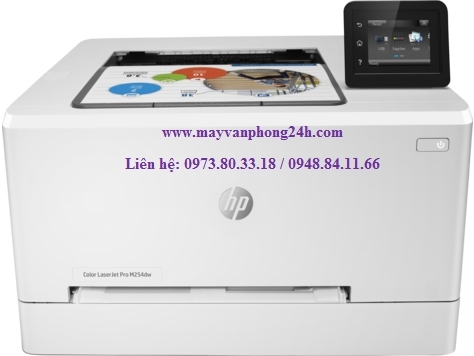 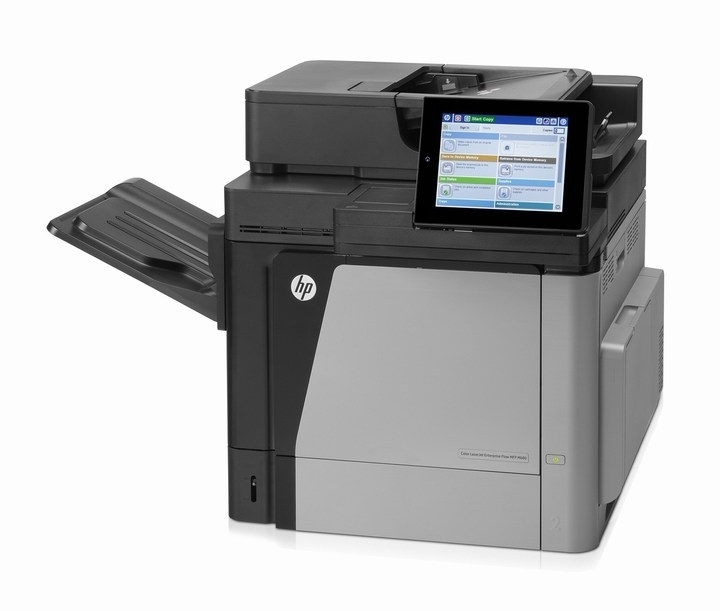 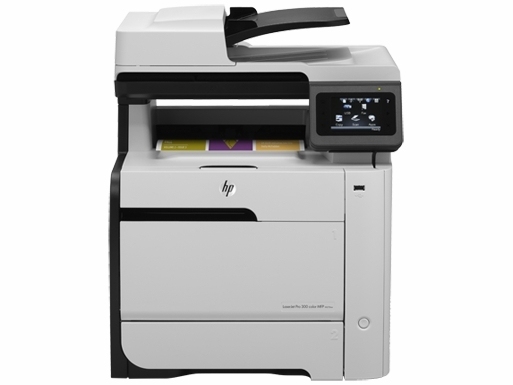 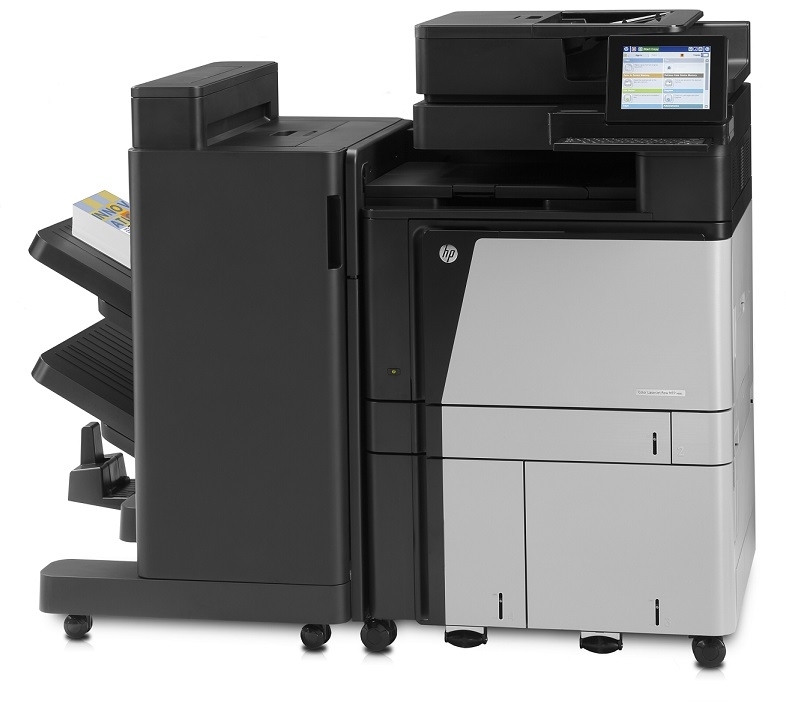 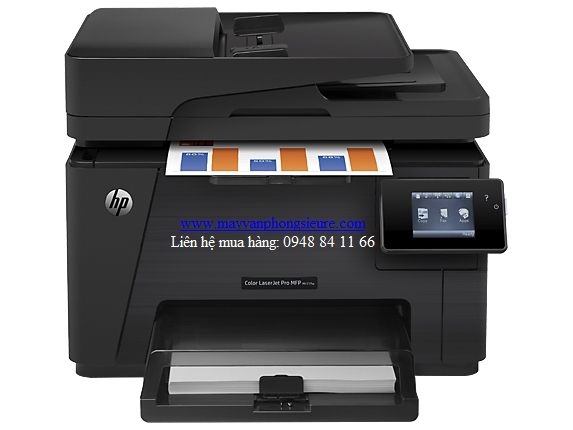 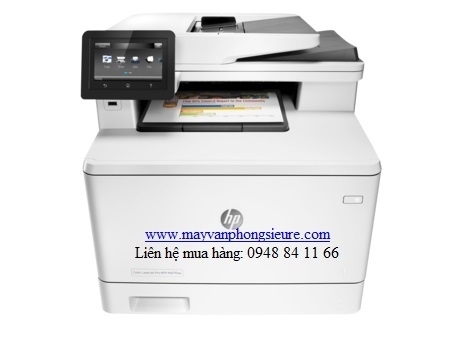 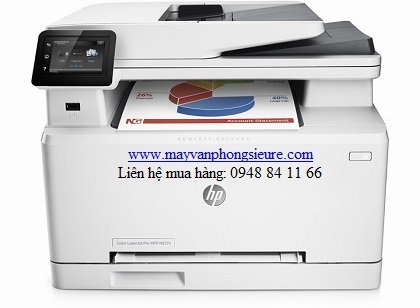 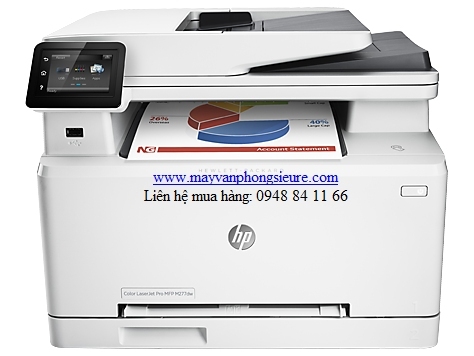 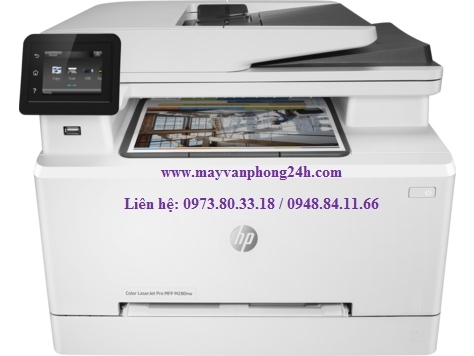 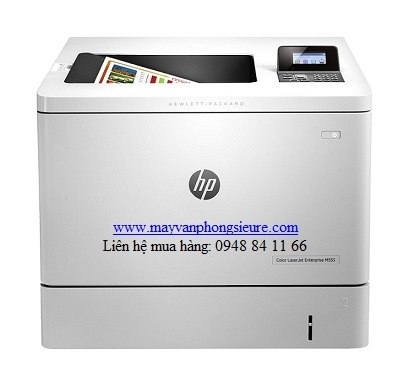 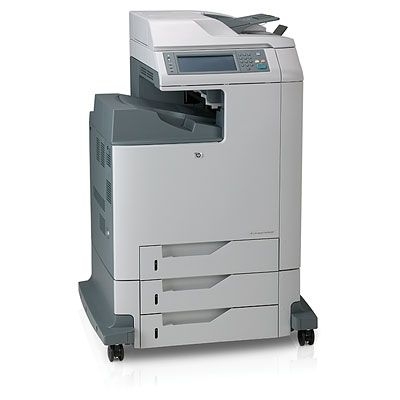 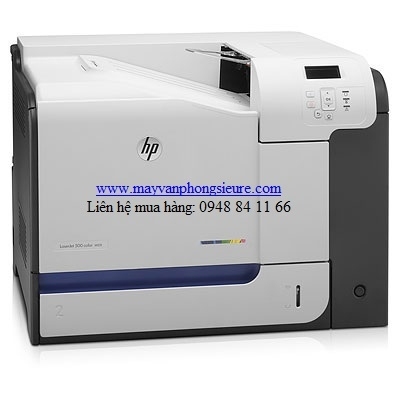 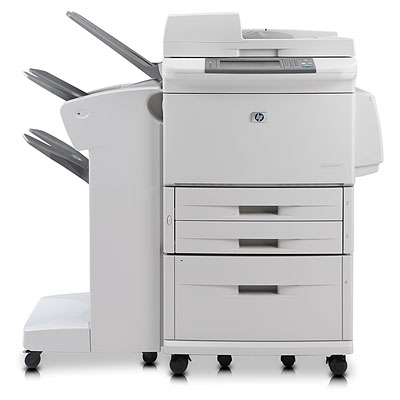 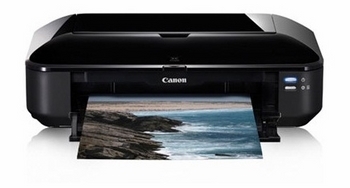 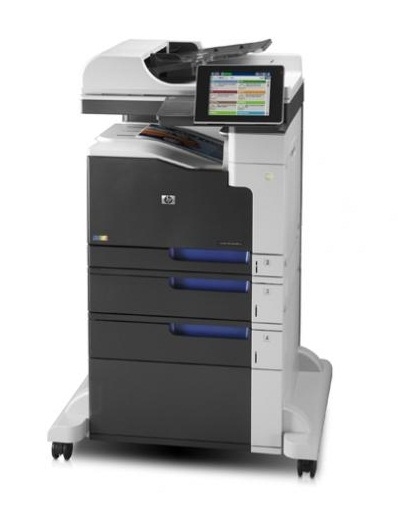 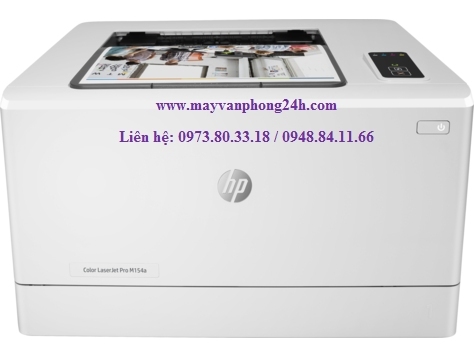 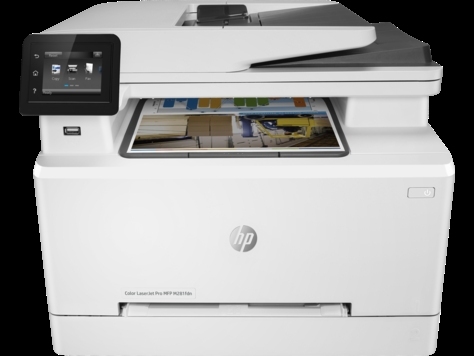 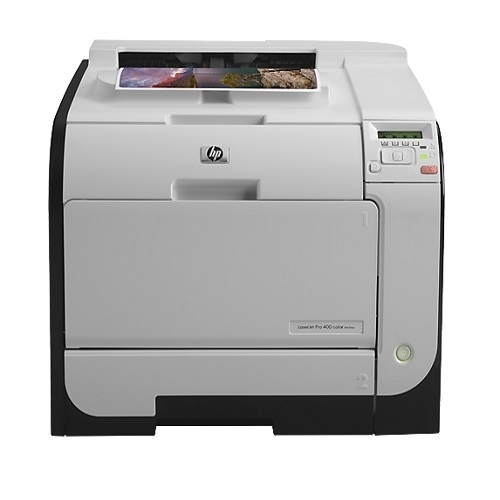 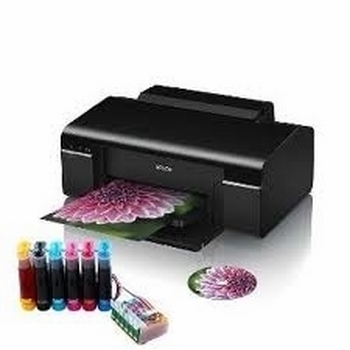 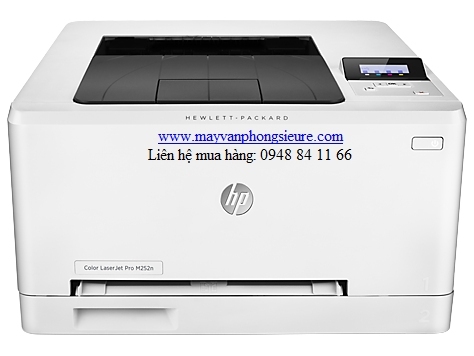 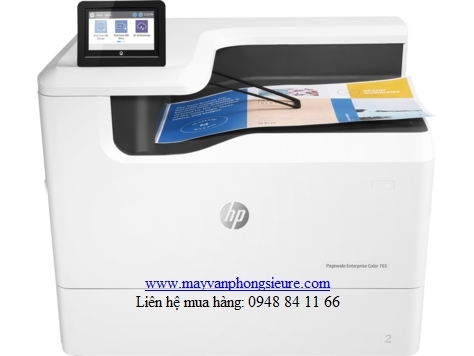 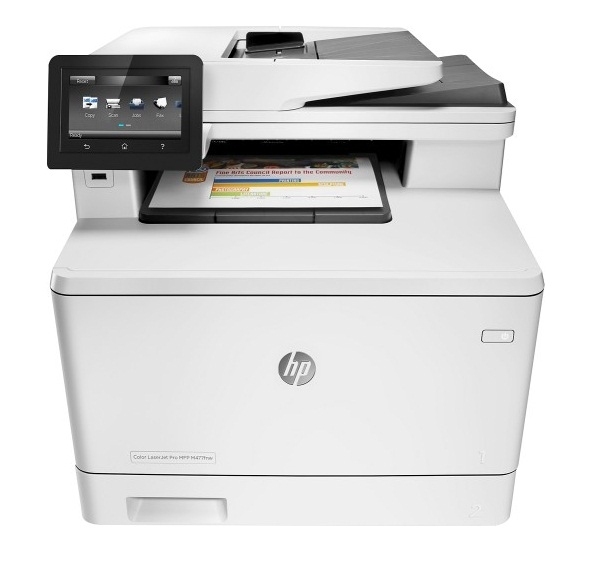 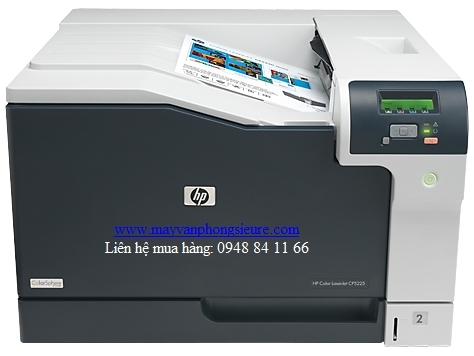 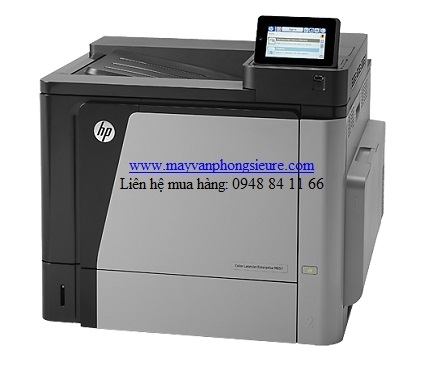 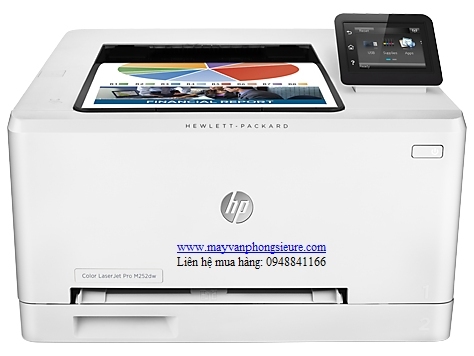 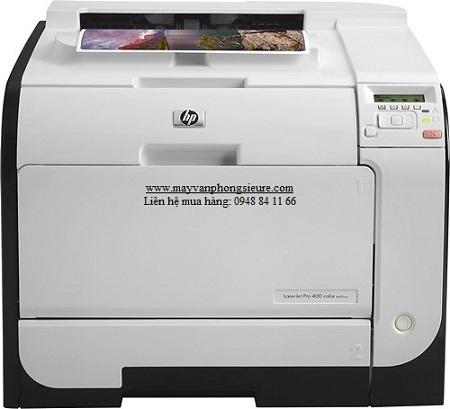 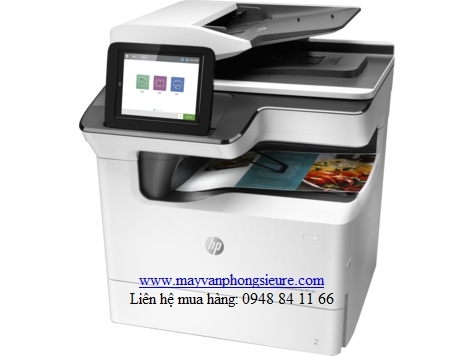 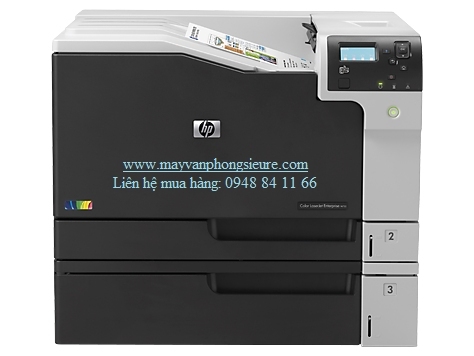 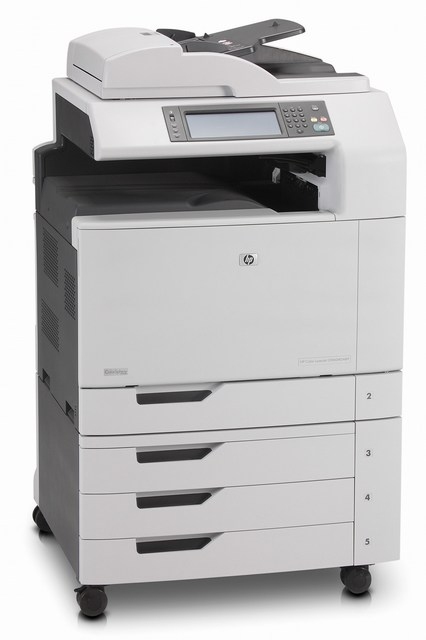 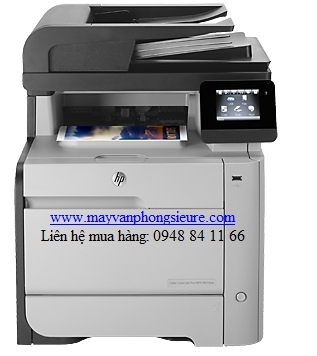 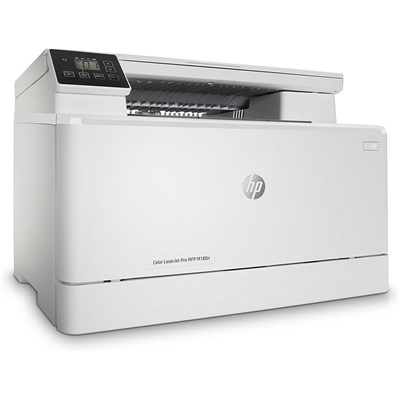 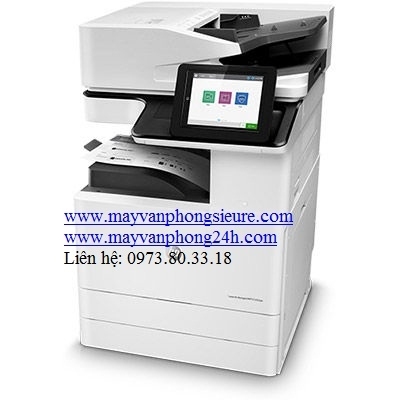 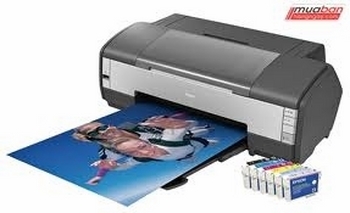 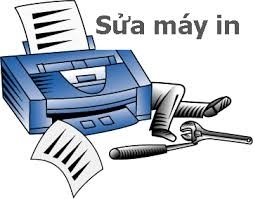 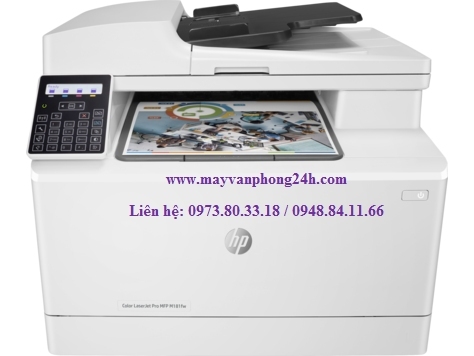 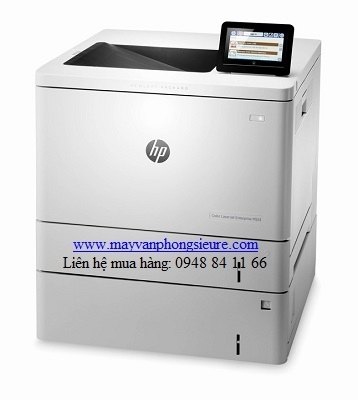 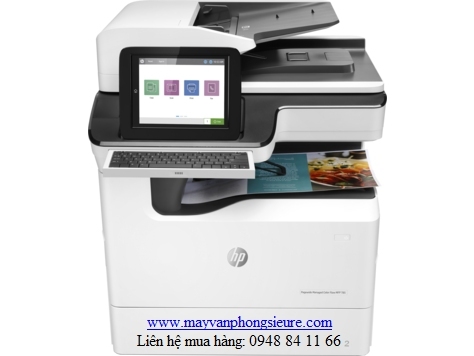 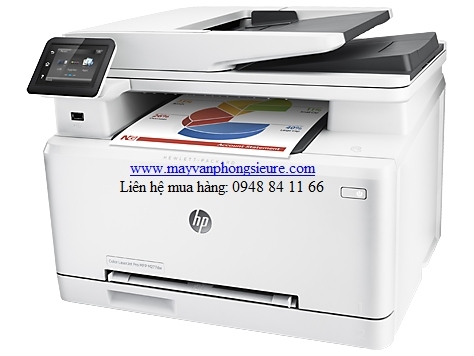 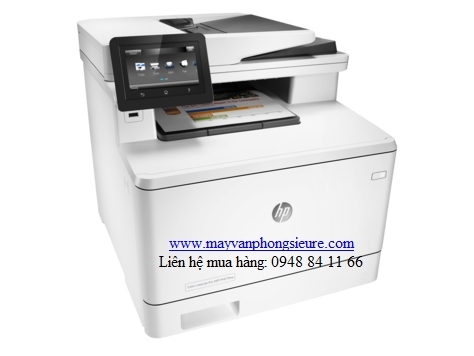 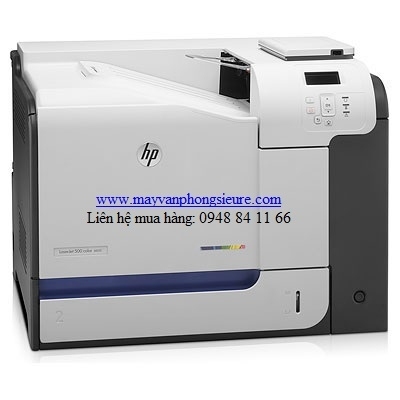 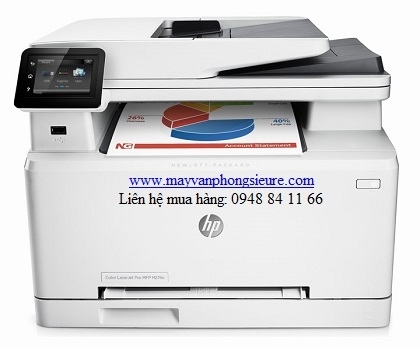 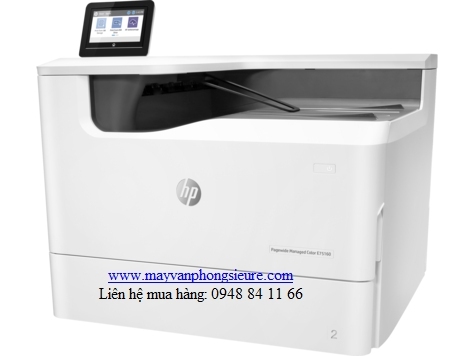 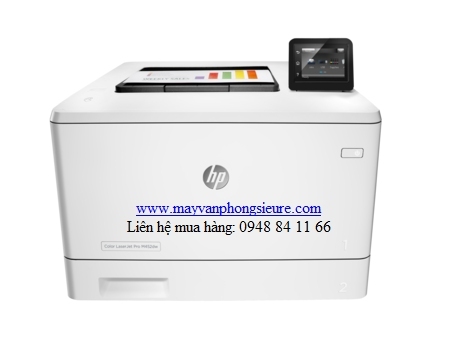 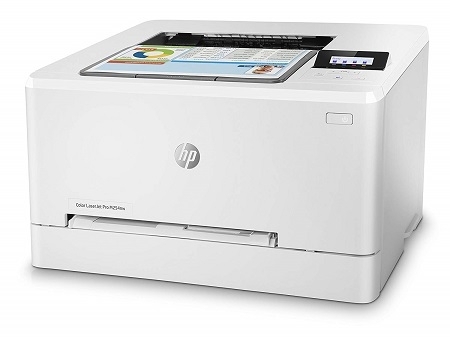 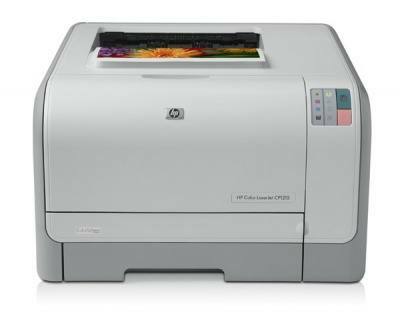 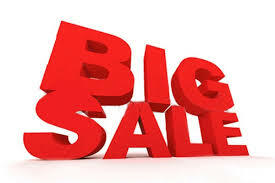 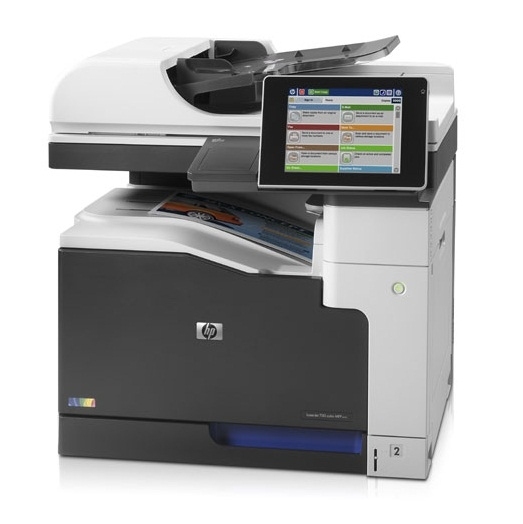 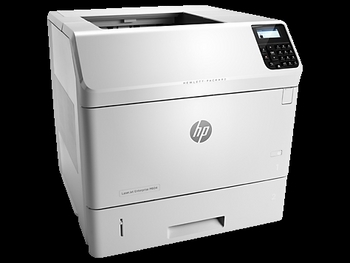 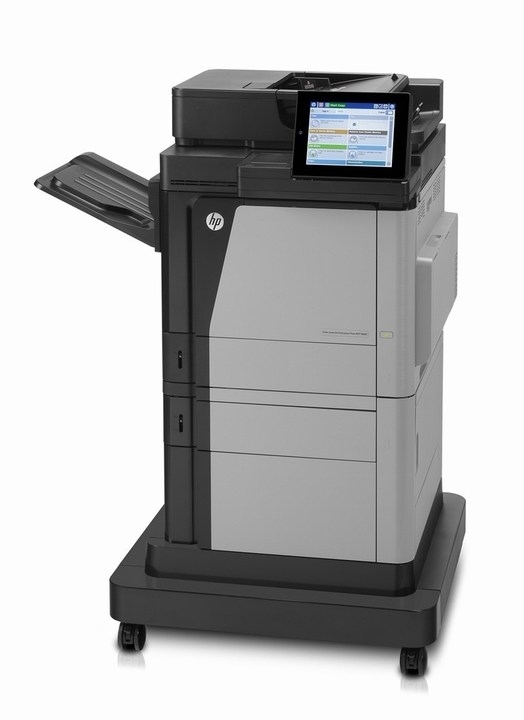 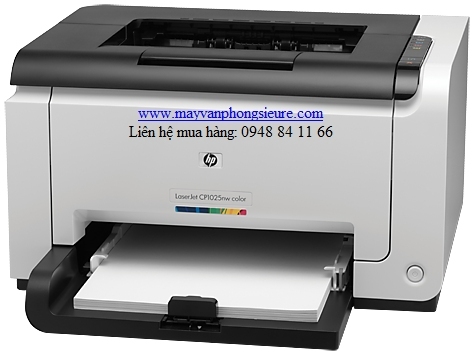 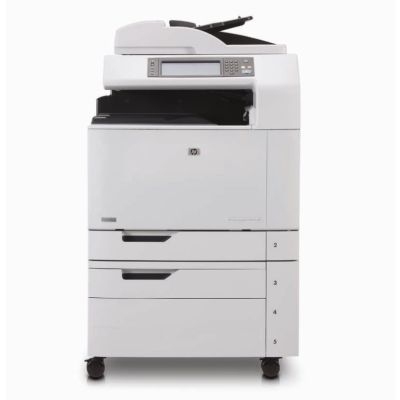 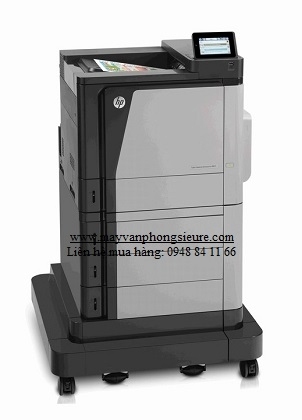 All printed pages originate from the default tray of a HP LaserJet 9040/9050mfp with a high-capacity input (HCI) Tray 4. 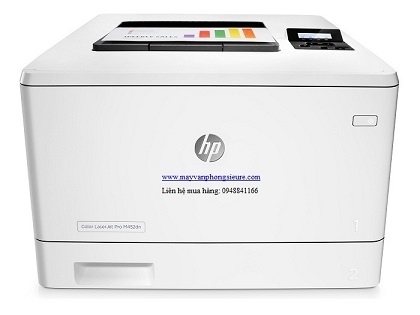 Dependent upon available disk space.